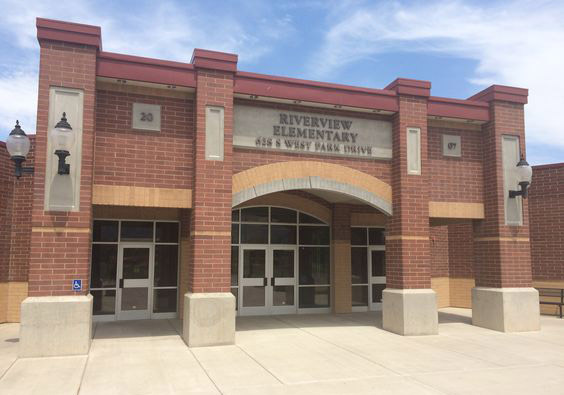 Riverview is raising money to fund field trips, assemblies, technology and classroom supplies. We want to promote a healthy lifestyle to our students and the community. Please help us reach our fundraising goal by supporting our Chalk Walk. o We have teamed up with The Get Movin’ Crew© to make this event fun and profitable. o Please help us by helping your child raise a total of $50.00 in donations. o It’s easy! Just help your child gather 5, $10.00 flat donations, or more. We Need All Parents to Complete 3 Fast/Easy Online Steps! 1. Register your Child by visiting Thegetmovincrew.com. Your child(s) classroom teacher will send you information. It's free, super easy, and takes only a few minutes! 2. Share your child's student fundraising webpage via email to 10-15 friends and/or family. It’s super easy. 3. Post on Facebook or Social Media. It's two clicks of a button to post. The average parent has 300 FB friends. You'll be surprised when donations come in from distant relatives/friends from HS/co-workers. Post and see what happens! · We prefer online donations through your child’s webpage. · Donations in the form of cash & checks (in-school donations), should be turned in to the school.